Pre-exhibition marketing and promotion can help you boost your exhibition presence and bring you a greater return on your investment. Engaging in pre-exhibition marketing is very important to attracting relevant visitors to an exhibitor’s booth. Therefore - It's critical to get “in the mind” and “on the agenda” of the right attendees before the show starts! No exhibitor wants to leave an exhibition "empty handed". Over the years we've developed very powerful research tools that allow us to find the most relevant professionals visiting exhibitions. Once you know who is coming, you can then engage in powerful pre-exhibition outreach and connecting. Cosmoprof North America is the premier B2B beauty trade show that takes place once a year in Las Vegas. The show attracts over 60,000 professionals from the US and around the world. 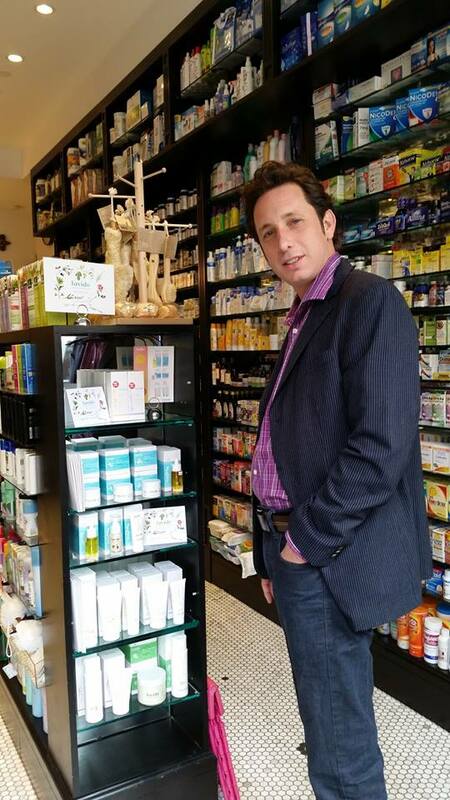 Lavido Skin Care is a rising star in the skincare industry. 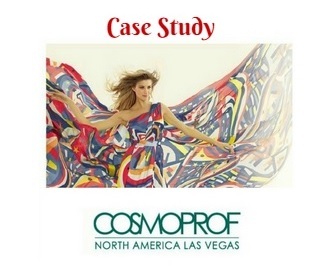 This year was Lavido's first time exhibiting at the Cosmoprof show in Vegas and the company was interested in pre-exhibition research & marketing before the show in order to meet with relevant professionals (distributors, buyers, etc..) at the show. We worked together with Lavido's regional director in the USA on this project. Our first goal was to identify the channel partners visiting the show that would be relevant for Lavido to meet. 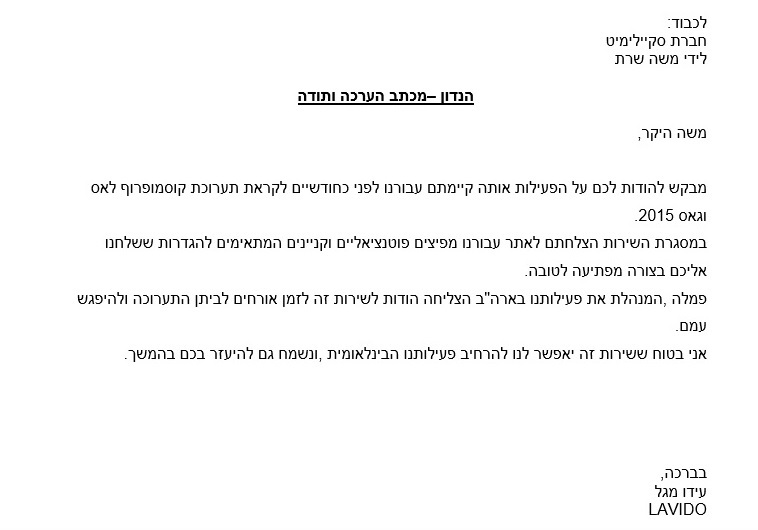 Identifying the right contacts (+contact details) within the companies that were found in stage 1. In order to get 'in the mind' and 'on the agenda' of the relevant contacts, we used several methods of outreach such as - newsletters, LinkedIn, etc..
Another great pre-selling method we used in the 'connecting stage' was to show pictures of the Lavido products in various stores across the US. Or re-directing prospects to the Lavido Facebook page to see the company in action.